After the news that Google is acquiring Meebo, I was so happy that another group of people finally earned their way in this business. Your website being bought by Google or Facebook is such a big deal since this means big payout. Look what happened to Instagram and the millions they have reaped. Sad news though to those using Meebo including me. Effective July 11, Meebo and its other products will be shutting down as announced on their website. It was a big move for Google to buy a company and just shut it down. 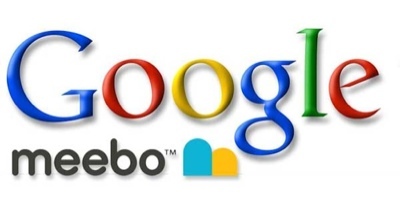 What Google has in mind was to use the technology Meebo has and to put onboard the Meebo team to Google+. To those who are asking what will be the alternative to Meebo, the answer is IMO.IM.